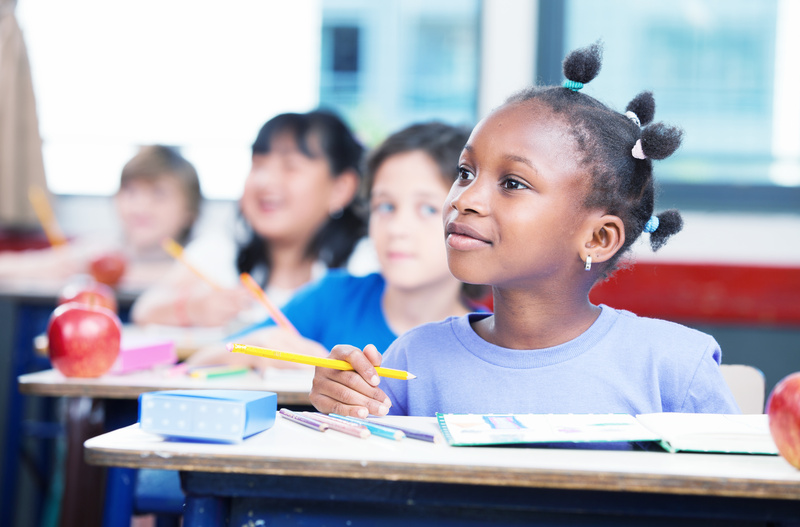 Colorado Charter Facility Solution’s mission is to provide and facilitate affordable facility solutions that increase the number of high quality public charter school seats for underserved Colorado students. We believe that successful charter schools deserve better access to affordable facility financing and envision a future where facility costs are less of a barrier to growth and expansion. Colorado needs more high-quality, public school options to serve its growing population. High-quality schools are not evenly distributed across the state and many low income communities have disproportionate number of lower performing public schools. Charter schools have struggled to obtain affordable private facilities, in part due to the costs and terms of borrowing funds to purchase and/or renovate these buildings. New or expanding charter schools can benefit from shorter term financing in their early years before transitioning to affordable permanent financing once they have grown to scale and demonstrated a track record. 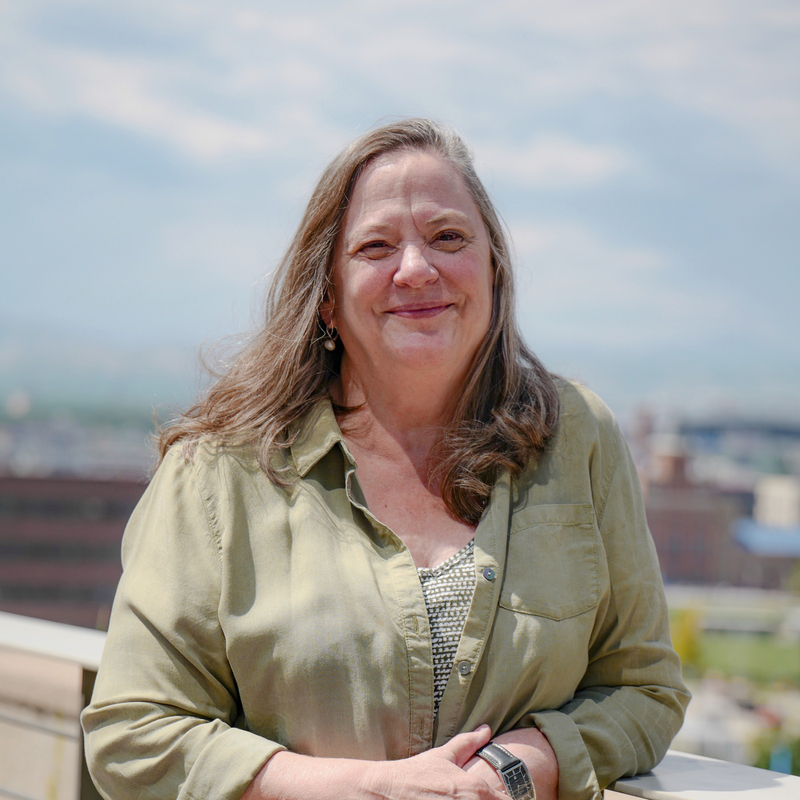 Jane Ellis is the Executive Director of Colorado Charter Facility Solutions, a non-profit that seeks to help CO charter schools overcome their challenges to find suitable and affordable facilities. Until April 2016, Ms. Ellis led Self-Help’s Charter Lending Team to expand its lending footprint nationwide, and to provide $300 million for charter school facilities. She has served on several non-profit boards of directors, including charter schools, state charter support organizations, and was Co-Chair of the 2012 National Charter School Conference Program Committee. She frequently conducts workshops on facility finance, budget management, real estate development and charter school governance. Prior to her work at Self-Help, Ms. Ellis spent about 20 years in Sub-Saharan Africa and the Caribbean working in community and economic development. 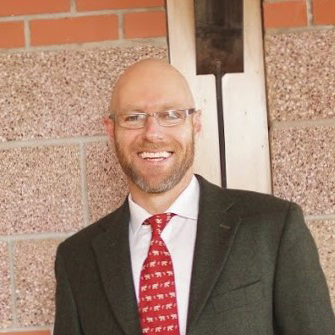 Justin Ranney is the Director of Commercial Lending for CCFS. In this role, he oversees the loan application, review and under-writing process for our charter school borrowers. He also monitors the portfolio of loans. Prior to joining CCFS, Justin worked at Summit Investment Management where he oversaw an average portfolio of 60 distressed loans and collected $100 million in five years on these loans. He was previously the Vice President of Asset Management at First Merit Bank and has been working in the banking industry for 17 years. Justin started his career as a bilingual English/Spanish multi-disciplinary teacher in an inner-city middle school. He also founded and operated a language institute in Argentina that provided educational and translation services.